Start-Of-Year (SOY) Gathering is coming!!! Hope you have been enjoying the holidays since your last paper! 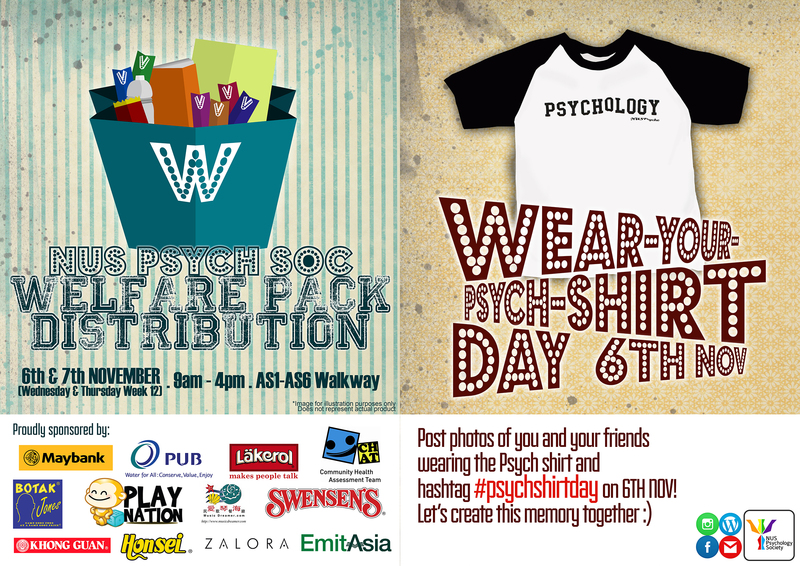 Fret not if you haven’t for you are invited to Psychology Society’s *Start-Of-Year (SOY) Gathering*! Start your year with a blast together with like-minded peers! Come join us with your friends this coming January to welcome a brand new year and semester. All members, alumni, and their friends are welcomed to join in the fun! An awesome barbecue, snacks and entertainment will be provided. 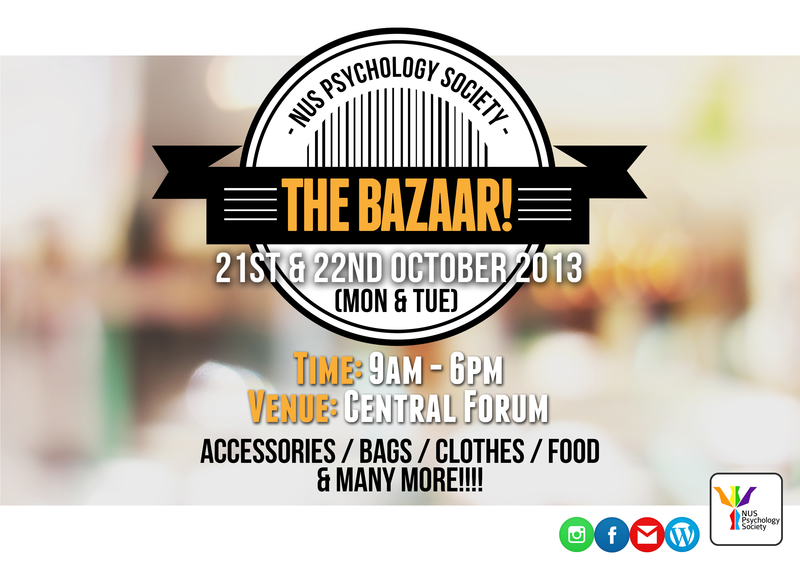 We also warmly welcome your sharing, so feel free to bring some food and games along! It will be a great way to make new friends and also to plan modules together! Let’s SOY with JOY! Hope to see you there!!! P.S. The $5 collected will be used to fill everyone’s tummies.